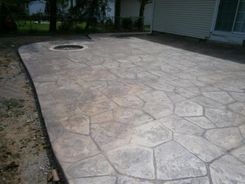 Serving Southwest Cleveland with fine concrete creations suited to fit the taste of each individual client. 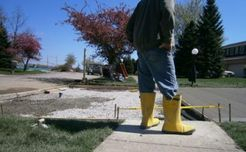 We provide timely concrete excavations and installations in Berea, Brunswick and Brunswick Hills, Columbia Station, Hinckley, Middleburg Heights, Northern Medina, North Royalton, Olmsted Falls and Township, Parma, Parma Heights, and Strongsville. In business of serving our community with excavation and removal, concrete design and installations. Located in the heart of Strongsville since 1974, J&M Concrete has been a leader in providing quality, reasonably priced concrete solutions to Strongsville and surrounding cities. 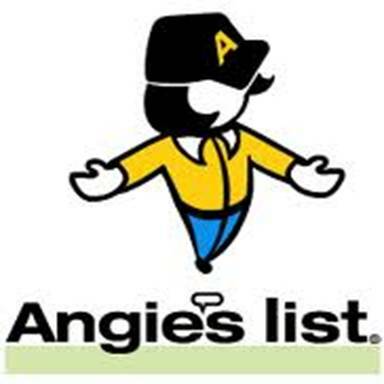 Free estimates and great rates. "A couple years ago, we needed to replace the walk going from our driveway to our front door. We asked a few companies for quotes, and the others said they weren't even interested in the work because the job was too small. Mike from J&M Concrete was great to work with. We learned that J&M Concrete is happy to take on jobs of all sizes. 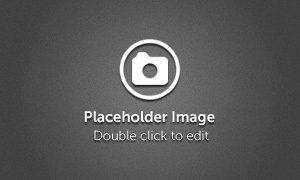 The quality of the work was excellent, and the price was very reasonable for the work being performed. 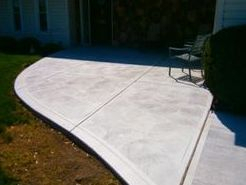 We would enthusiastically recommend J&M Concrete to anyone looking to do concrete work". Cement contractor, concrete construction, concrete driveways, stamped concrete, concrete design, custom concrete, driveway resurfacing, patterned concrete, concrete sidewalks, driveway contractors, driveway repair, stamped concrete patio, pattern concrete, cement stamping, cement patios, cement contractors, stamped concrete patios, stamped concrete driveways, cement driveways, concrete driveways, concrete designs, cement patios, stamping concrete, cement work, stamped cement, driveway contractor, stamped concrete pool decks, driveway ideas, stamped concrete designs, creative concrete, stamped concrete contractors, concrete concepts, Cleveland cement contractors and pressed concrete patios.